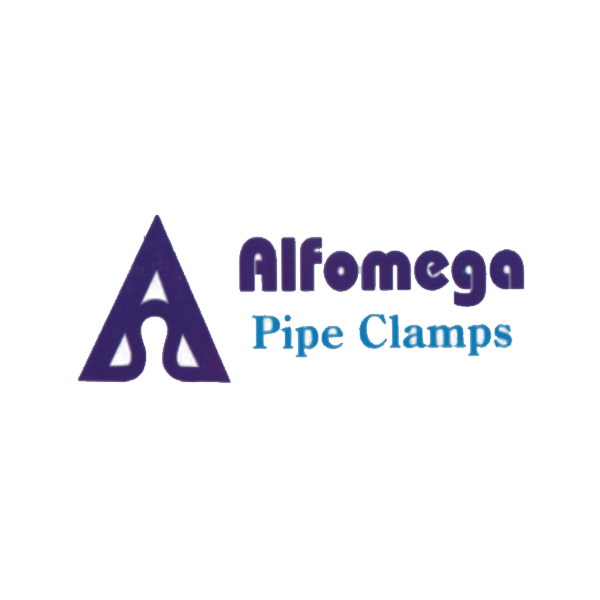 ALFOMEGA vibration-dampening pipe clamps are manufactured in different series for use in many different applications. The core range of pipe clamps encompasses Standard Series, Heavy Series, and Twin Series. They meet ASTM, Shipbuilding, Nuclear, Coast Guard, and other specifications. 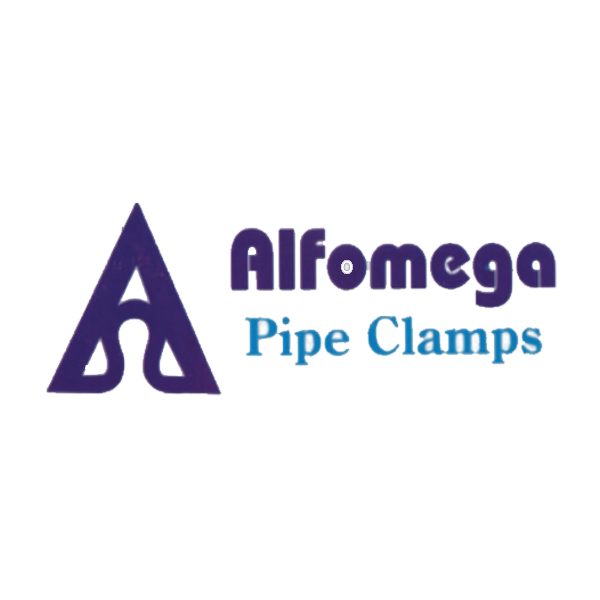 In addition to these main types of pipe clamps, ALFOMEGA also manufactures other clamping components and hardware. 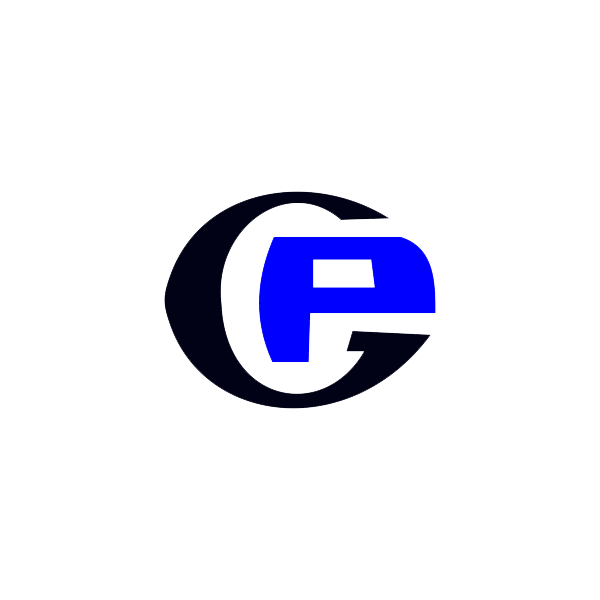 For large diameter pipes,ALFOMEGA patented Heavy Four Series offers unparalleled performance in securing and vibration dampening, as well as electrical isolation of piping from support structure. Protects gauge from hydraulic shock and mechanical vibrations.Prolongs the gauge life atleast fifty times more.Easy to operate. can also be used as a three Way Two Position Directional Valve due to its unique design.Can be used in Lubrication System also. Just flashing definite quantity of oil at high pressure by pressing the knob and closing tank port. 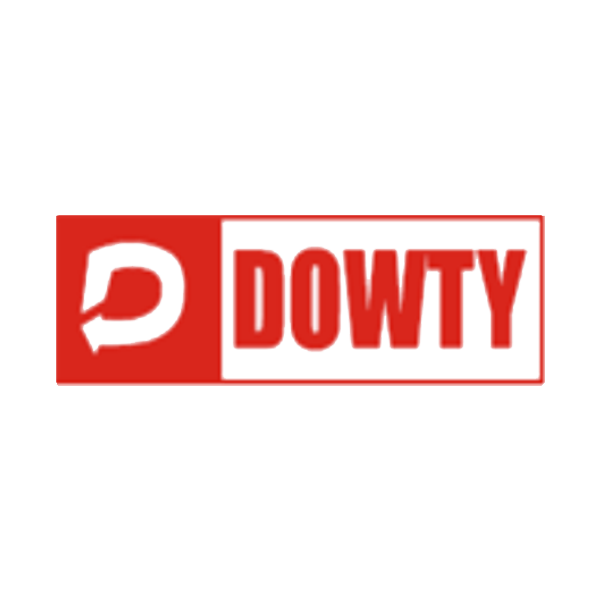 Dowty a recognized trader and authorised dealers ‘Dowty’ of a wide range of Dowty Gear Pumps. 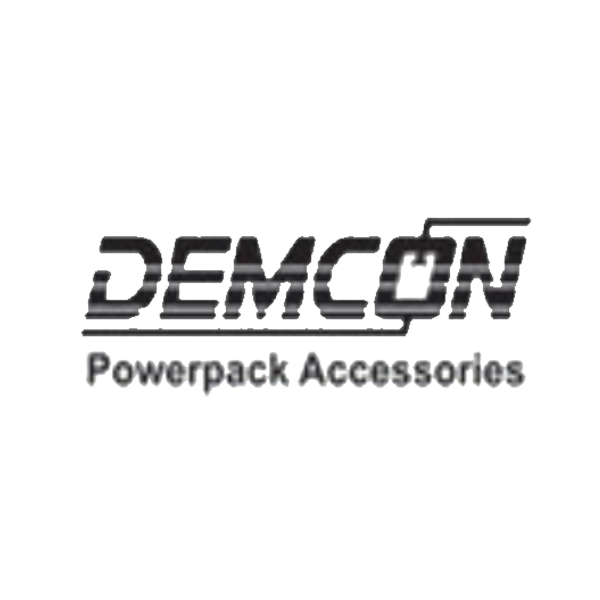 Our products are acknowledged for their attributes like easy installation, low power consumption, light weight, minimum maintenance, corrosion resistance, perfect finish and durability. Owing to these features, our products are used in automotive & defence sectors and agricultural equipment & construction equipment industries. Further, the gear pumps are used in hydraulic applications.. 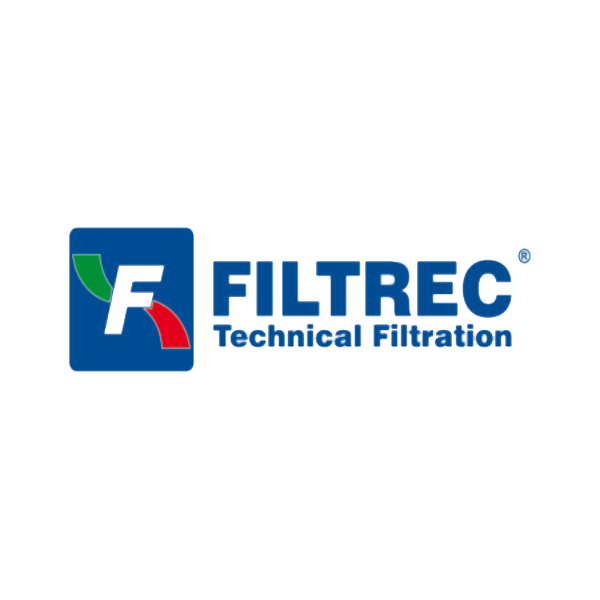 Wherever a hydraulic or lubrication system is operating, on fixed or mobile applications, FILTREC filters and filter elements ensure the correct oil cleanliness to maintain the system’s efficiency and reliability. 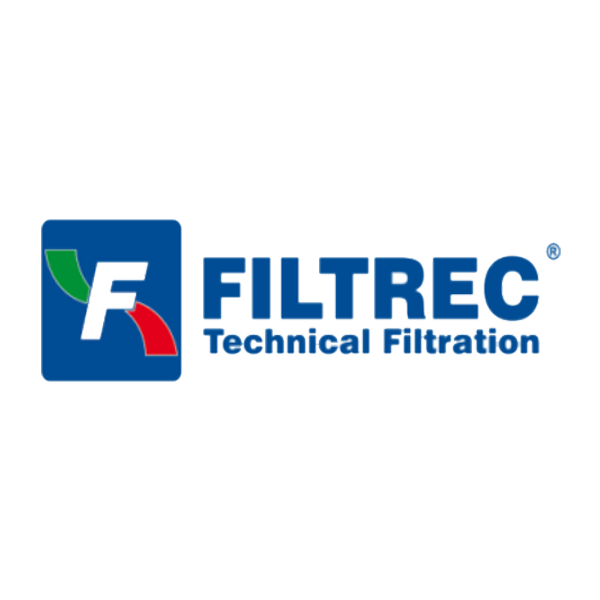 Wherever industrial fluids or process filtration is required, FILTREC filters and filter elements effectively solve the most varied of requirements. 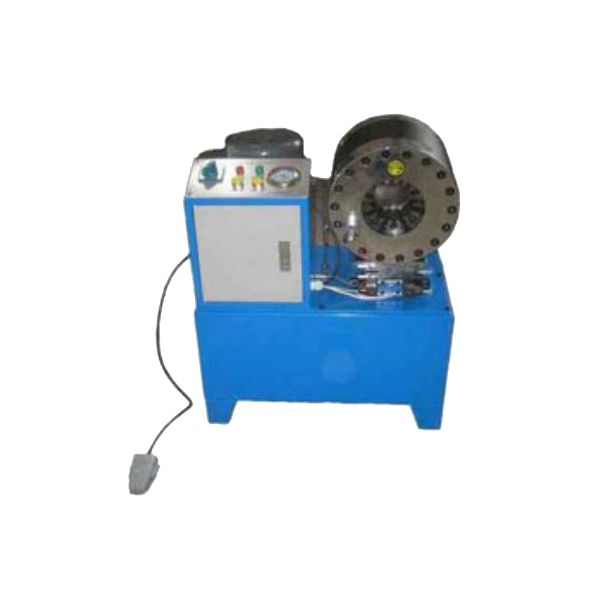 We are among the prominent manufacturers, suppliers and exporters of Hose Crimping Machine. 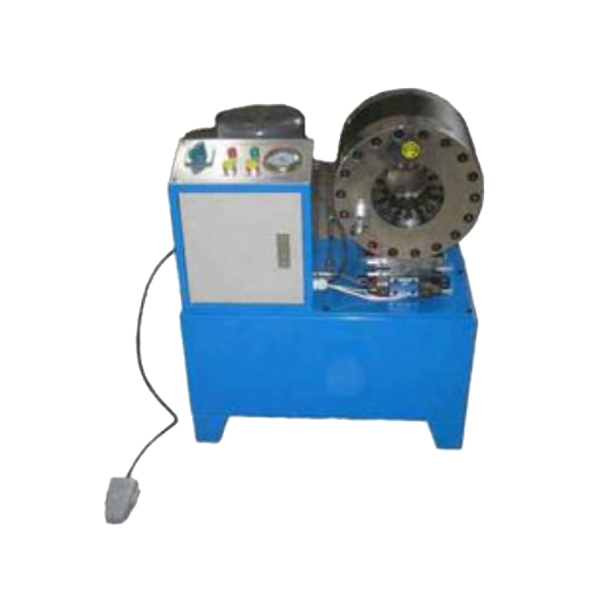 Hose Crimping Machine are suited for batches of high pressure assemblies for small and medium productions, our Hydraulic Hose Crimping Machine is made from high quality raw materials. 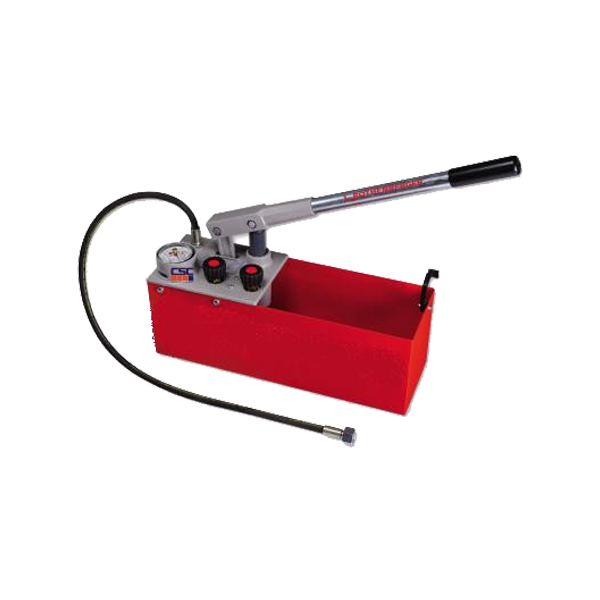 Our hose crimping machines are easy to handle that enable a quicker grip on the manual operations. These are east to remount and come with self aligning tools. 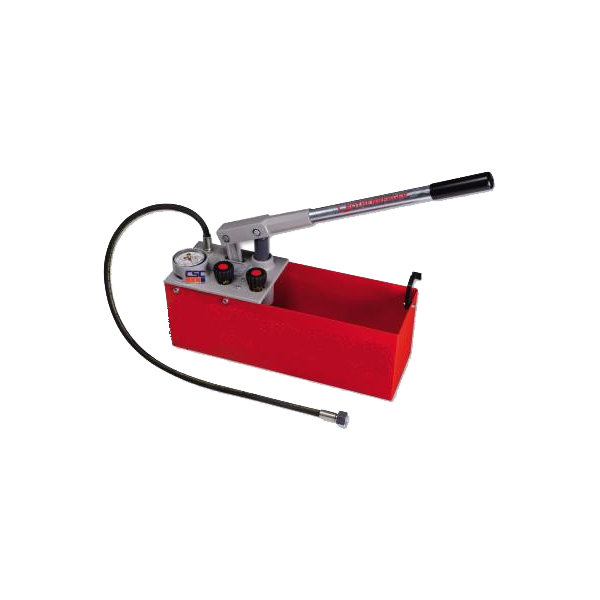 Conforming to international standards, our hose crimping machines can be used for international swagged fittings. 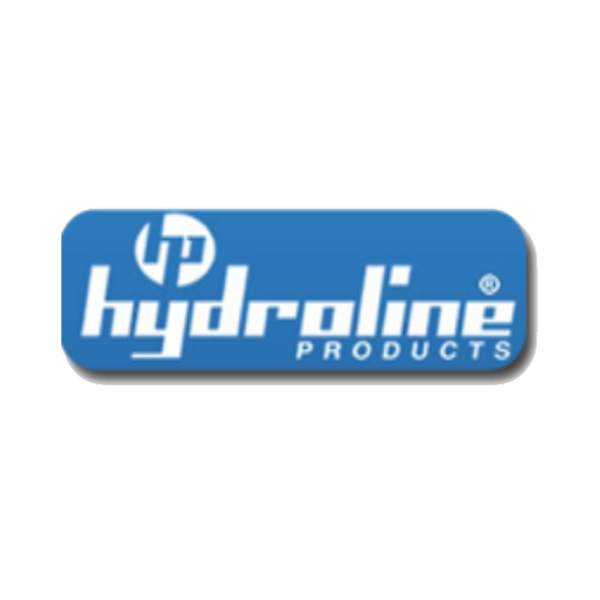 HYDROLINE PRODUCTS commenced operations in 1982 in Bangalore, India to manufacture Oil Hydraulic Filters and Tank / Reservoir Accessories aimed at international interchangeability for mounting interface and reliability, for Industrial & Mobile applications .Our goal is to help our OEMs / Customers and Distributors succeed with the best products engineered to add value and reliability. We consider our network of Distributors as an extension of our marketing arm and fully support their quest / activity for wider reach. We aim to be a strong player in the international market and a meaningful global player in our core products. Currently we export to over six continents. 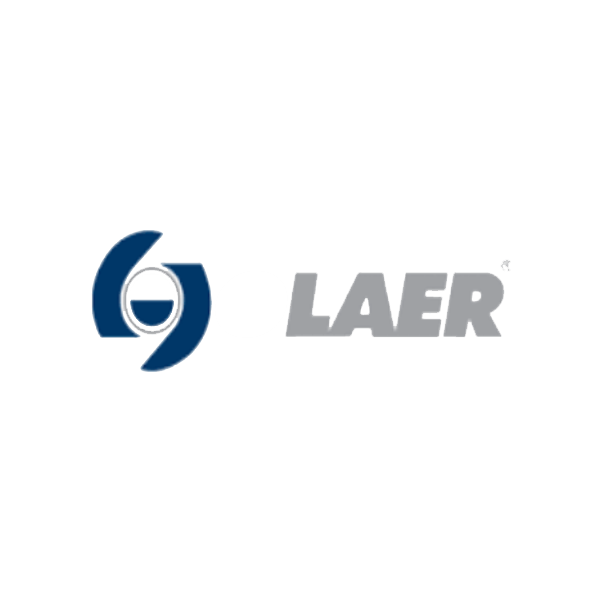 We believe in taking up challenges to offer custom engineered products. 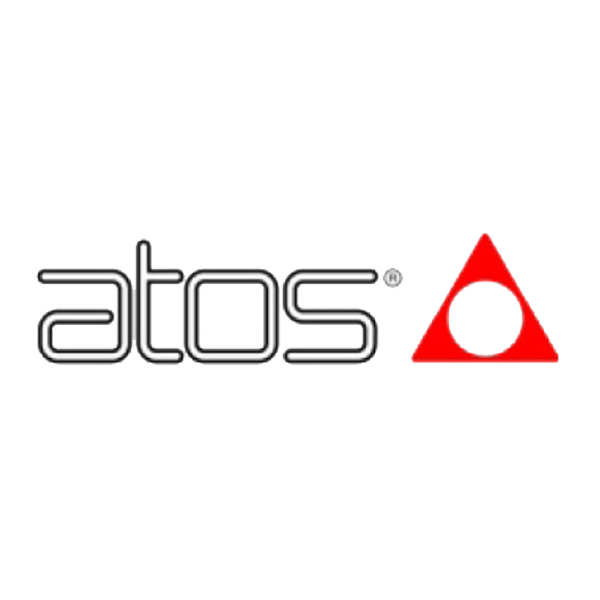 We work closely to understand the needs of customers and provide solutions tailor made to their specific requirements. We will continue to add new innovative products to our range. 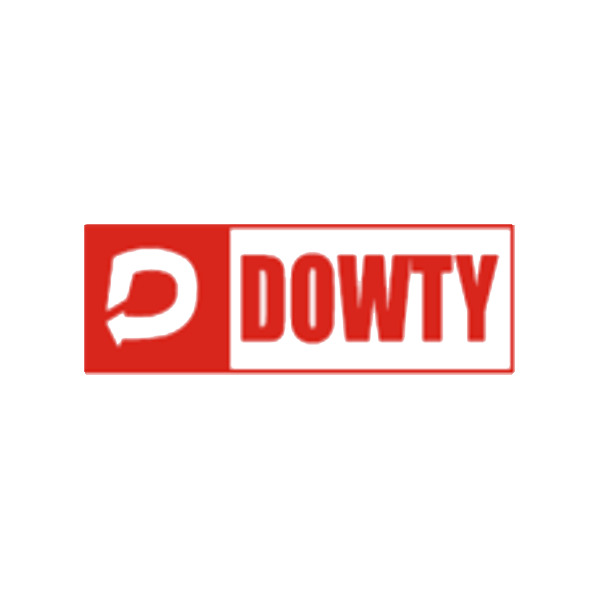 We endeavor to continually improve processes / products & technology with the objective of providing our customers with value added products and services. We are in for the long haul. 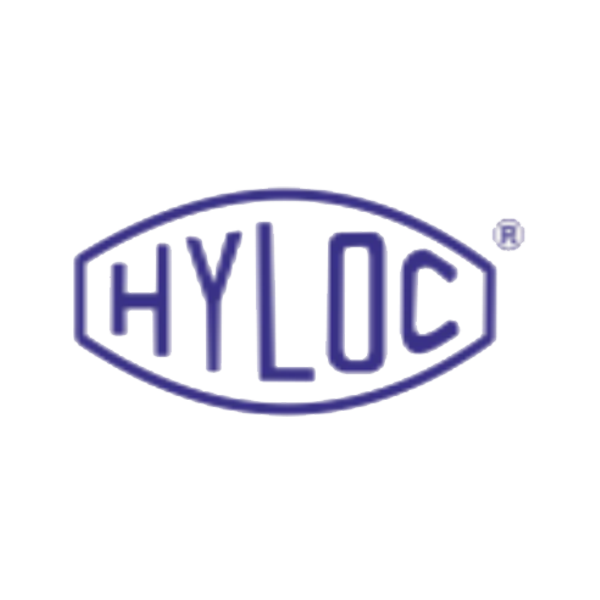 Hyloc manufactures high quality tube couplings, adaptors, pipe flanges, diagnostic couplings and allied control valves under a brand name more than 40 years.Apart from the standard product range, hyloc supplies large number of custom designed tube couplings, adaptors and valves. 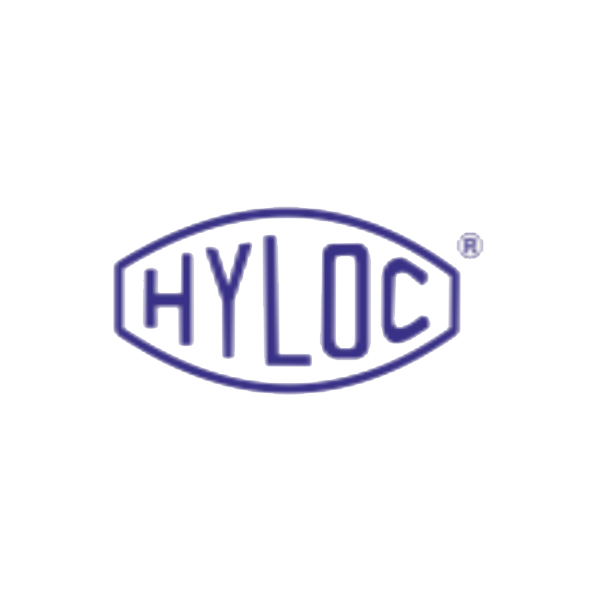 Hyloc is authorized distributor for Rotelmann GmbH Ball Valves for India Region.Company has in-house facilities of hot and cold forging, completely automatic electro-plating plant, and well equipped hydraulic test lab.Hyloc is active member on BIS sectional committee PGD36 and also P member on ISO committee. Products developed by Fawcett’s in the early days were iron kettles, pots, sugar processing plant and guns. 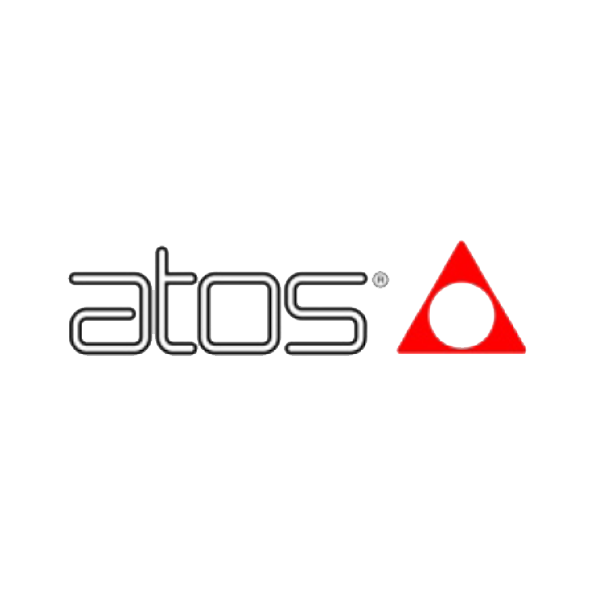 Since then the company has grown and evolved keeping up with changing demands and technology. 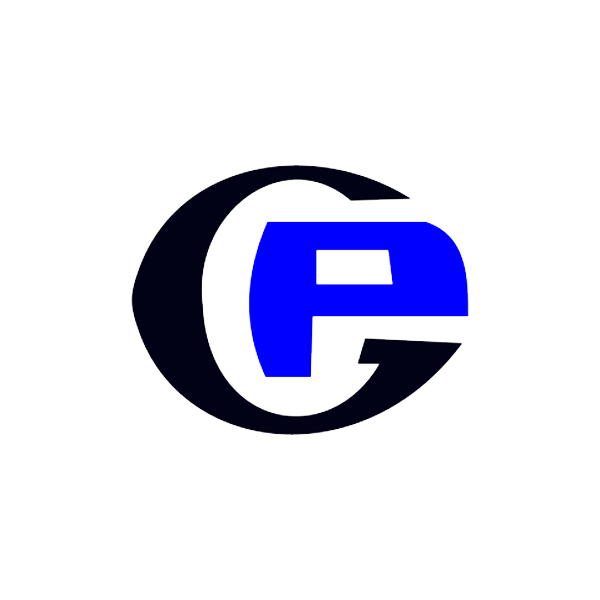 The company now specialises in hydraulic components providing products for a wide range of industries including Oil & Gas, Mobile, Renewable Energy Industries and many more. 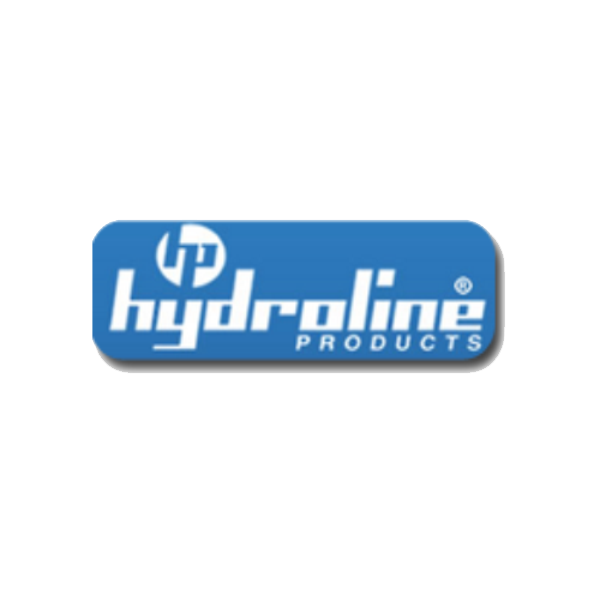 Polyhydron manufactures Hydraulic Radial Piston Pumps, Industrial & Mobile Hydraulics Valves and Accessories. It has a effective Stockist Network through out India which markets PPL products. 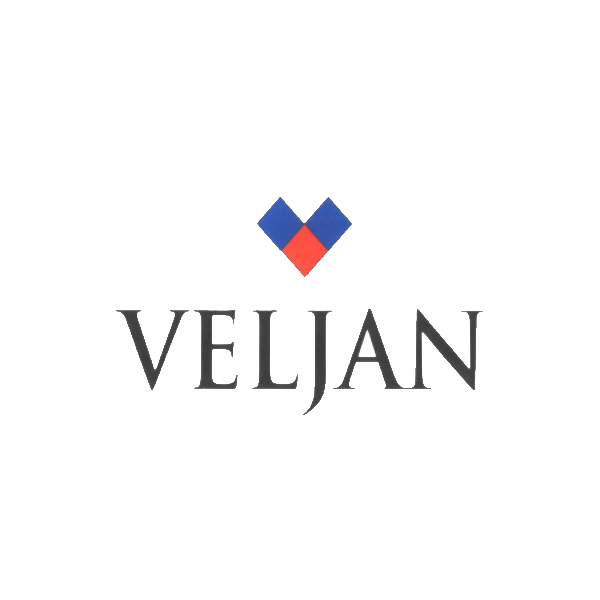 Polyhydron products are priced unbeatably low and PPL has changed the prices very marginally in last 25 years This strong marketing strategy is maintained through careful implementation of Just In Time production System, Kanban System etc..
Veljan has a wealth of experience in developing and manufacturing a wide range of Pneumatic and Hydraulic products, components and systems for over five decades now at its various manufacturing plants located in and near Hyderabad, India. 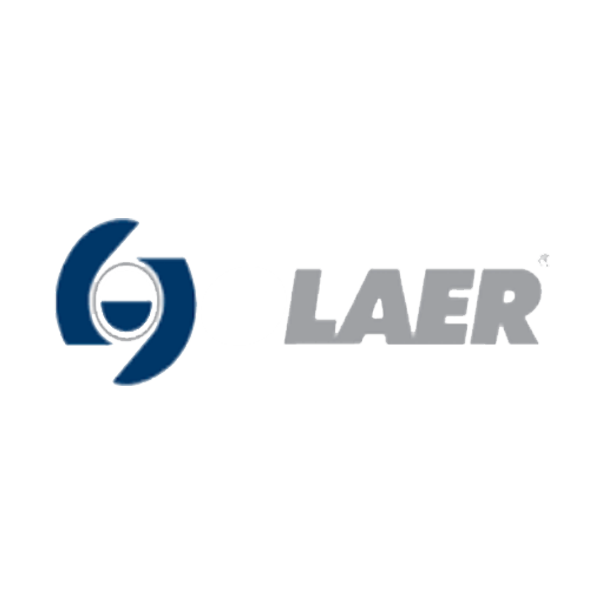 These plants are manned with modern, advanced and flexible manufacturing facilities and systems which are supported by young and skilled human resources. 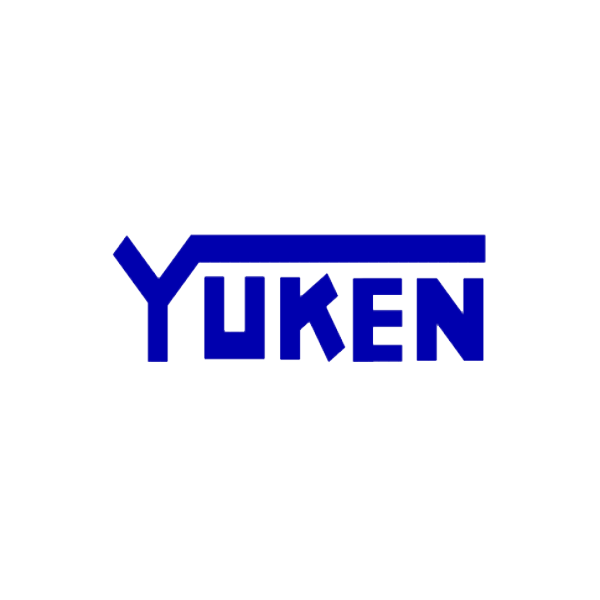 YUKEN INDIA LIMITED (YIL) was born in 1976 in Technical and Financial Collaboration with YUKEN KOGYO COMPANY LIMITED, JAPAN (YKC), leaders in Oil Hydraulic Equipment. 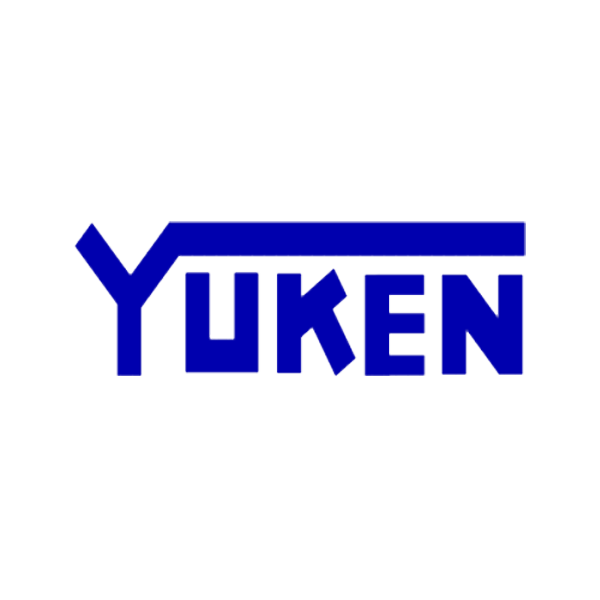 YIL is listed on the BSE and has a good track record of rewarding Investors. 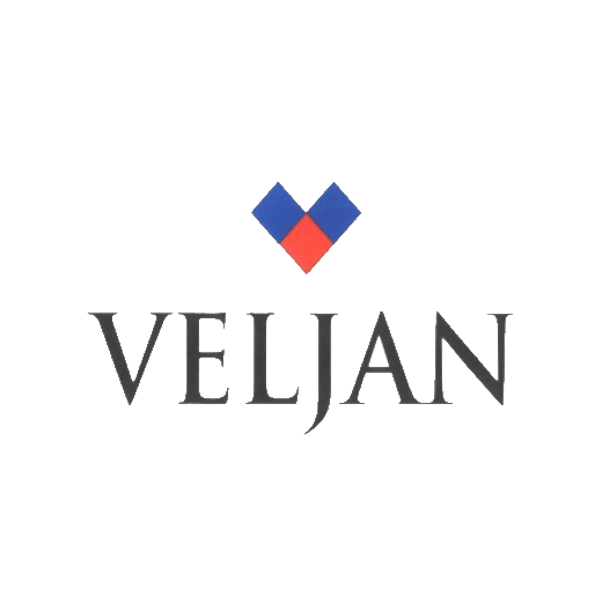 YIL is certified ISO-9001: 2008 for all its manufacturing facilities. 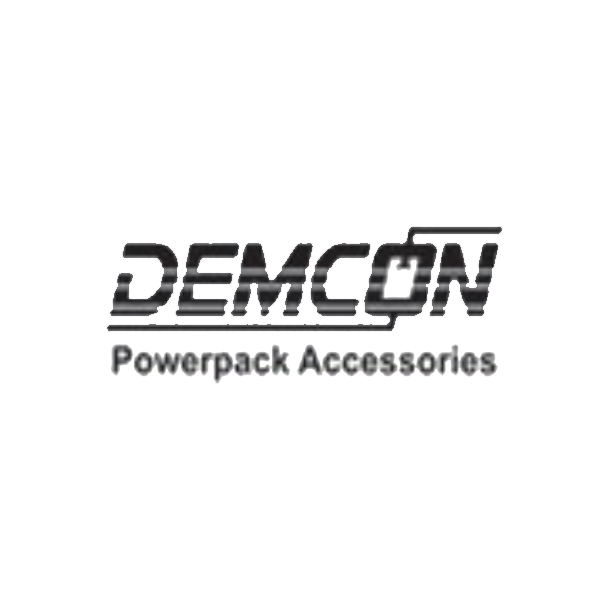 We are a progressive leading engineering company committed to providing the clients with a comprehensive range of products since 30 years which spans usage in multifarious industries spanning gas processing, hydraulics & pneumatics, mobile hydraculics, power supply, oil & gas, chemicals.